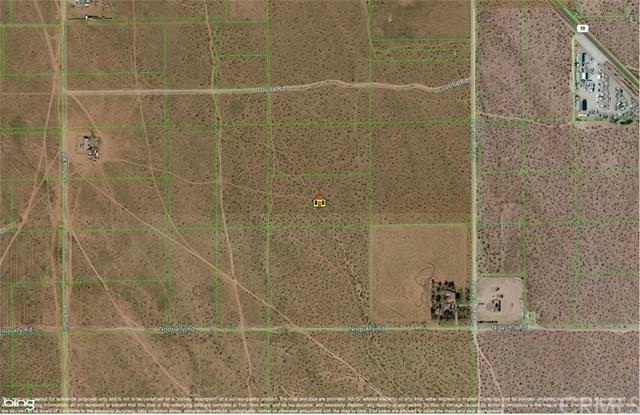 Nice 5 acres of land in Apple Valley ready for you to build on and is priced to sell. Homes near by. Great views of the Mountains and Desert.